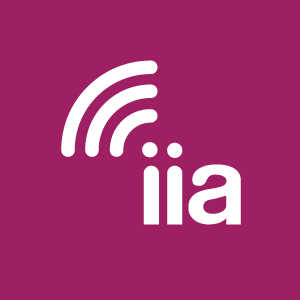 “IIA applauds the FCC for proposing to accelerate investment and deployment of 21st century broadband services. Returning to the classification of broadband internet as an information service will once again encourage new investment and innovation, as it did for nearly two decades before the FCC switched course in 2015. This investment will help the nation transition to 5G capable networks for even faster and more reliable high-speed mobile broadband to consumers and businesses across the country. We welcome the agency’s initiative to vote next month on restoring the rules under which the internet grew and flourished. 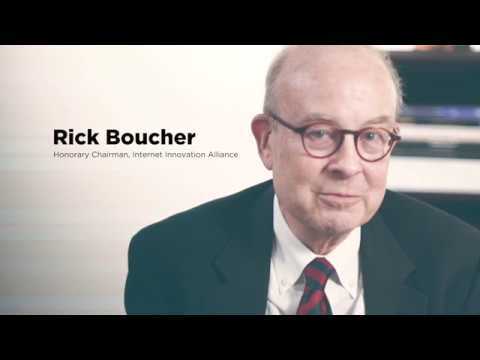 This action would affirm and restore the broadband internet, both legally and factually, as an information service – the same bi-partisan approach taken by the Hundt, Kennard, Powell, Martin, and Genachowski Commissions. Consumers should be able to connect any device or download any app they choose. And broadband providers shouldn’t favor their own services at the expense of smaller rivals.